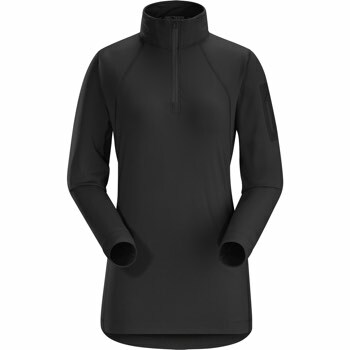 The Rho LT remains a lightweight, thermal foundation piece suited to cool temperatures and slower paced activities. 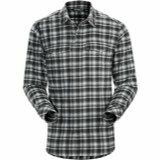 Plush interior has rich, warm texture and the elastane content keeps the fabric in constant contact with the body to retain thermal efficiency. 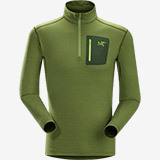 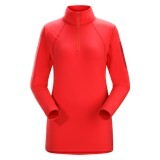 Zip neck opens to aid rapid temperature regulation. 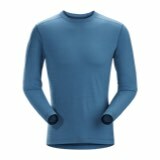 Torrent™—84% polyester 16% elastane. 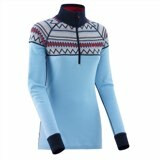 Moisture wicking, breathable, stretchy, jersey knit textile with a soft, brushed surface and a Polygiene® finish to manage odour.